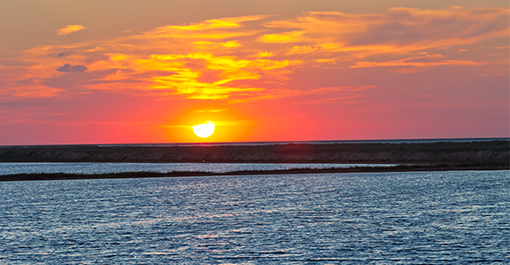 Lake Lewisville is a 29,592 acre lake located in North Texas and offers a variety of fish species for anglers. Lewisville offers excellent fishing for white bass, hybrid bass, blue catfish, crappie and black bass. Grapevine Lake is a 7.280 acre lake located in North Texas and offers a variety of fish species for anglers. Grapevine offers excellent fishing for white bass, crappie, catfish, black bass, spotted bass and has a growing population of small mouth bass. Ray Roberts Lake is a 25,600 acre lake located in North Texas and offers a variety of fish species for anglers. Ray Roberts offers excellent fishing for crappie, white bass and black bass. Come and enjoy a day of fishing on one of our local lakes. This year is one of the best fishing years our lakes have seen in many years. The rains from the last few years combined with the above average spawns we have had are producing great numbers of fish. The fishing on these lakes is starting to get really hot. Guided fishing trips are a lot of fun right now. Offering 5 hour morning or afternoon guided fishing trips on Lake Lewisville, Grapevine Lake or Ray Roberts Lake. God only made so many sunrises and sunsets and they are even more beautiful on the water. Come join me for a few of them and I think you might get hooked on fishing too.